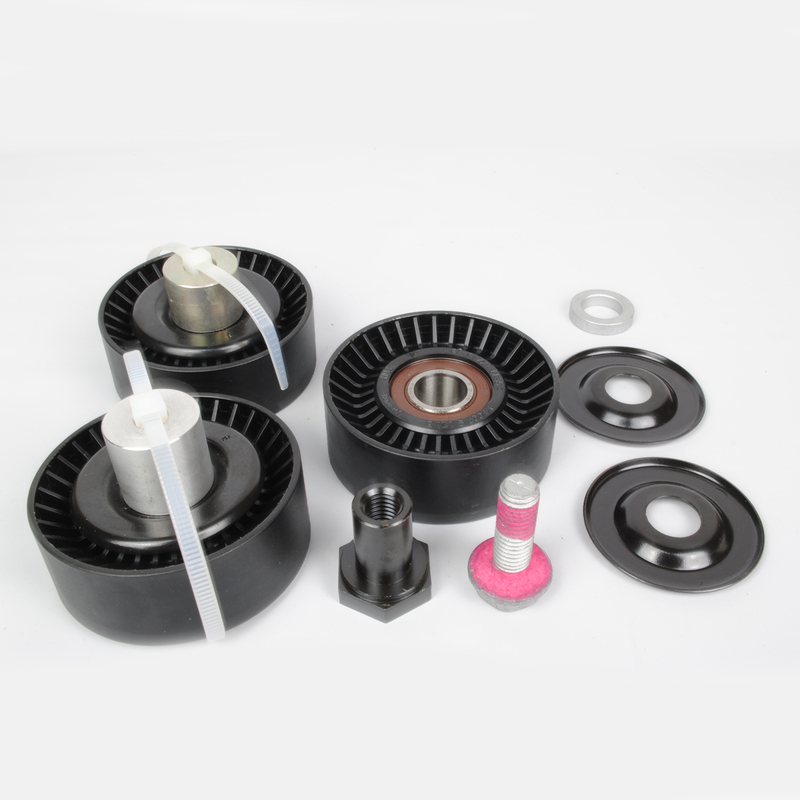 Replace your accessory belt pulleys with our kit! 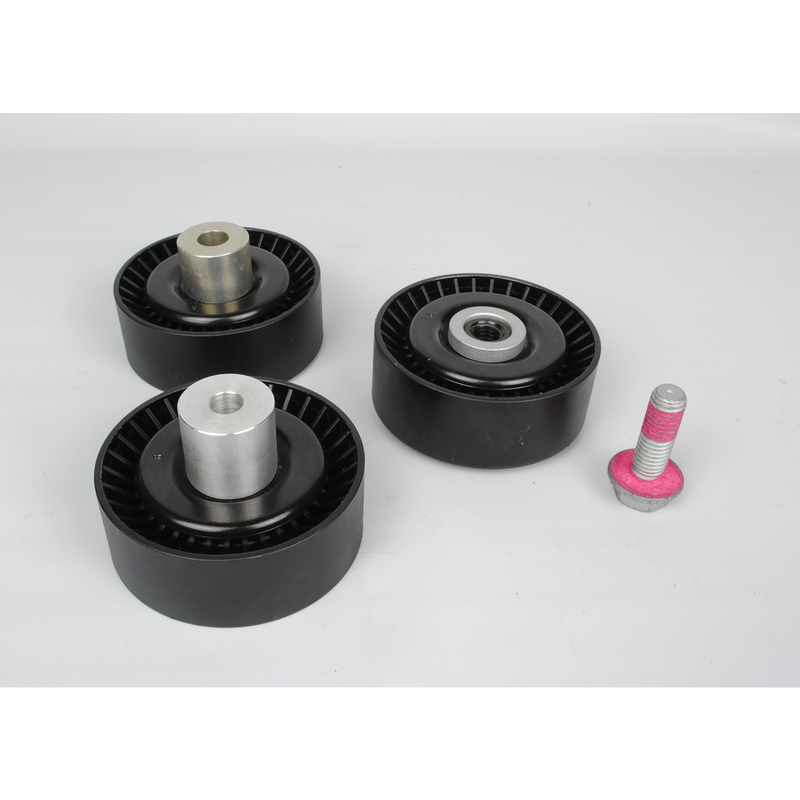 Includes all three pulleys with bearings and hardware. Save time and money by doing all three at the same time. We recommend this upgrade as preventative maintenance, if a pulley bearing locks up and your belt breaks, your water pump stops!